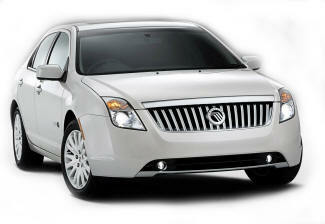 College Locksmiths provides 24 hour Emergency Locksmith Services for all the Mercury Car Models listed above. We provide many additional locksmith services for your Mercury Car such as: re-key, cut keys, lock repair, ignition key replacement, pop-a-lock and more. College Locksmiths professionally trained Locksmiths are fast and reliable. All work is guaranteed. All Locksmiths are licensed and insured.